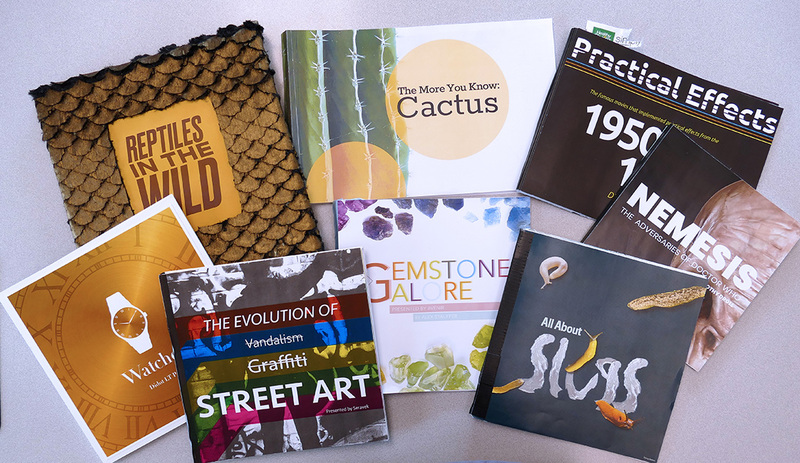 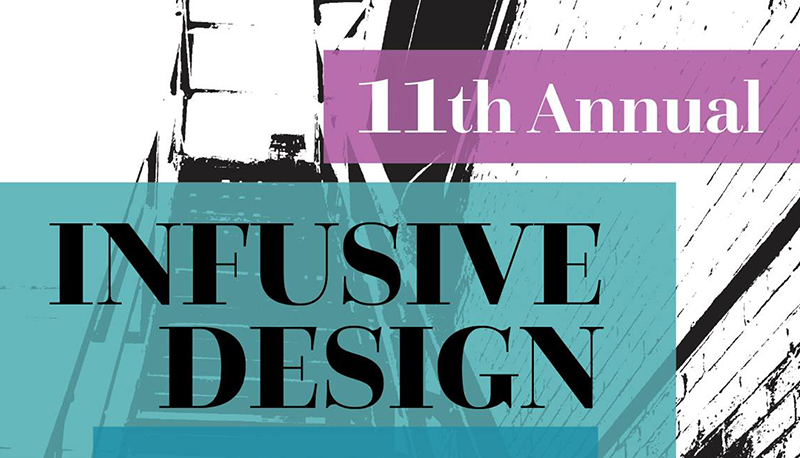 Following the completion of the three typography classes in the Graphic Arts (GA) program at South Hills School of Business & Technology, the second-year GA students are tasked with creating a hand-bound type specimen book. 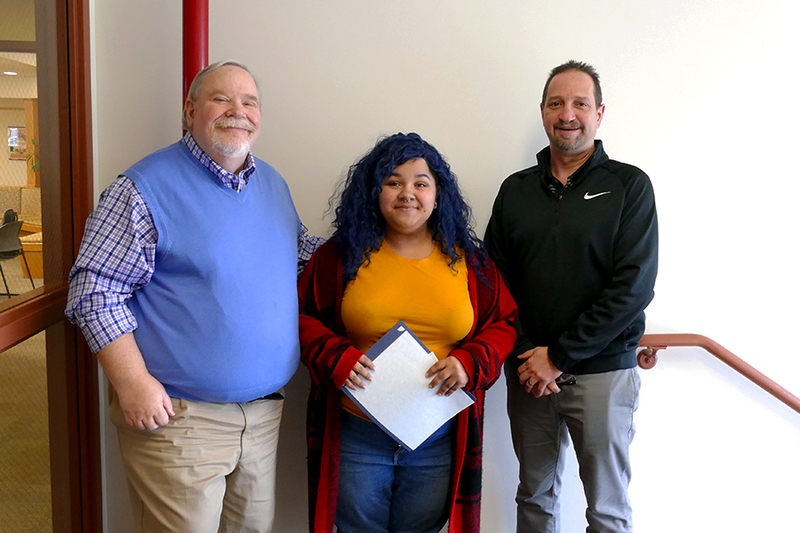 Becka Turner, a 2nd-year student of the Graphic Arts program at South Hills School of Business & Technology, has been awarded the 2019 Kari Schlegel Memorial Scholarship. 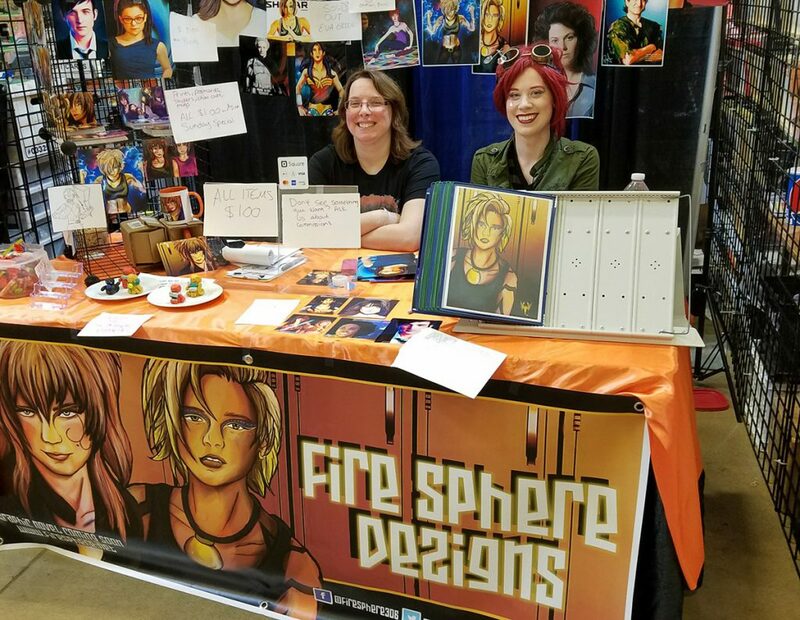 In the days leading up to receiving their degrees at South Hills School of Business & Technology's Fall Commencement, the Graphic Arts Class of 2018 held an art exhibit at the Art Alliance of Central PA to showcase their work from the past two years. 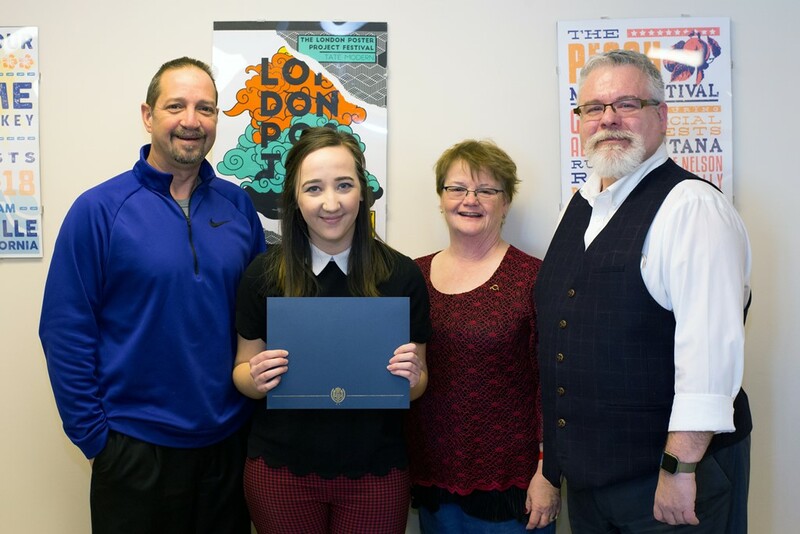 Hayley Butcher, Williamsburg High School graduate and student of the Graphic Arts program at South Hills School of Business & Technology, has been awarded the 2018 Kari Schlegel Memorial Scholarship Award.